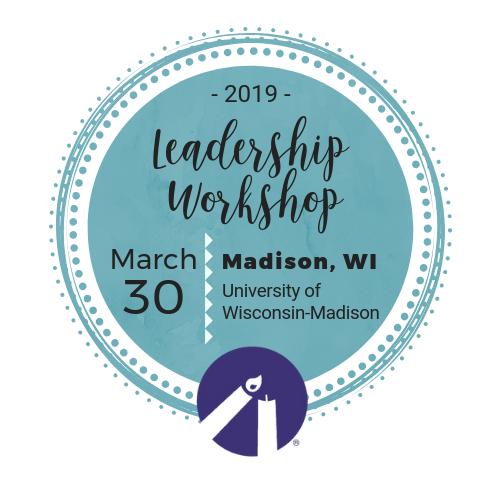 At this year’s Wisconsin Leadership Workshop, you will hear from experts on the most effective pro-life activism that is changing the culture on campuses across the country. With personalized, hands-on training and preparation, the SFLA Leadership Workshop will leave you confident in your goals and activities, and better equipped to change your campuses for Life. Plus, you get to meet and network with all the other amazing pro-life student activists in your region! WHEN: Saturday, March 30 from 9:30 AM – 5:00 PM. PARKING: The closest parking ramp to the St. Paul Catholic Student Center is the State Street Campus Garage located at 415 N Lake St, Madison, WI 53715 Campus Parking Map can be found at https://d18c9d2xeej3h6.cloudfront.net/wp-content/uploads/sites/28/2018/08/18-19-Parking-Map.pdf Visit https://transportation.wisc.edu/parking-lots/ for more information.